The beautiful world of Gaya is home to a community of creatures, who are much smaller than humans, but who have an uncanny resemblance to them. But the Gayans are facing imminent danger. Someone has stolen the magic stone called Dalamite without which this world is doomed. 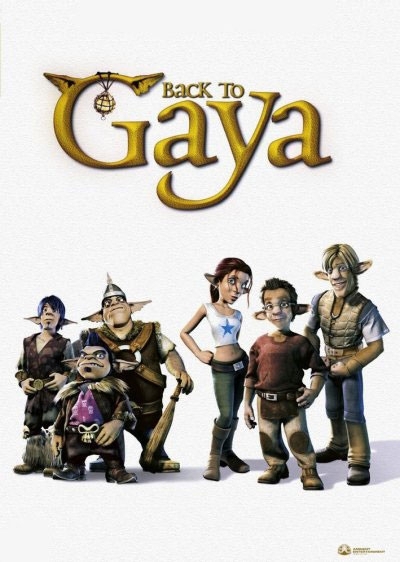 Two Gayans named Boo and Zino embark on a dangerous mission to track down and recover the stone. As they attempt to find the stone, their journey takes them into another world that is both strange and frightening!